Wooden skyscraper: a creative ambition or a rational decision? The most progressive and creative minds of Europe and the world have been living for a while now with the wooden architecture and construction idea in their heads. From Tokyo to Vancouver, people are engineering, drawing and discussing – whether or not wood is the construction material of the future. Those who have overcome this phase and answered themselves that wood is our future are starting to talk about wooden skyscrapers. For the sake of being specific, let’s choose three places from the map of Europe – Bergen, Vienna and Stockholm – and have a look at how things are going for the developers of the idea of wooden skyscrapers. 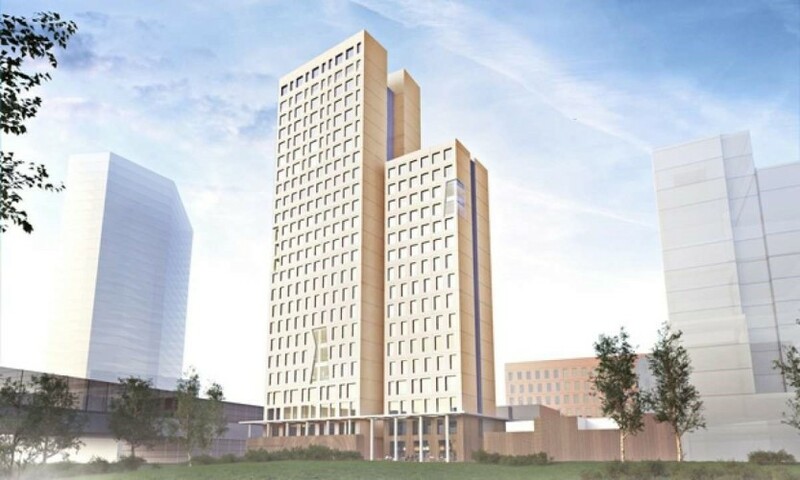 The Stockholm construction organisation HSB Stockholm chose this version of a wooden skyscraper from three proposed candidates in 2013. The wooden skyscraper won the contest (including the Facebook vote) and its construction is planned to be finished in 2023. It is going to be the highest wooden building in the world. The author of these lines does not think that wood construction is the panacea for all problems. As any material, wood has its place in construction. Time will show if a wooden skyscraper is a creative ambition or a rational decision. 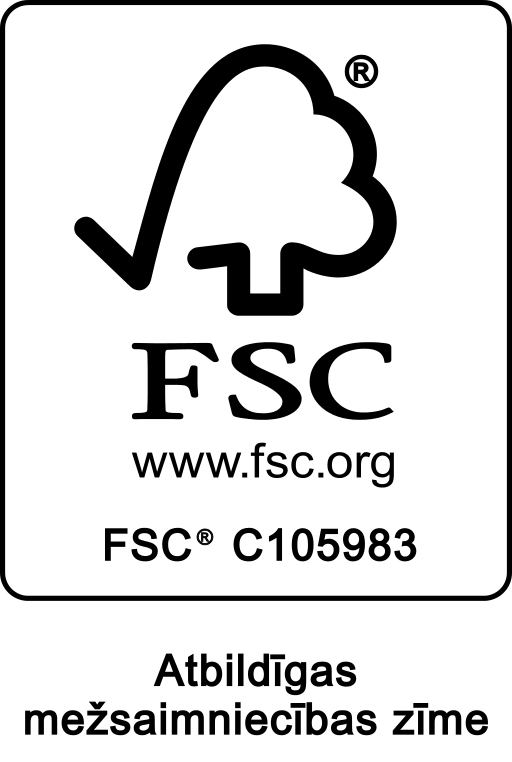 © 2018 SIA "Dores Fabrika"
Pēc pasūtījuma ražojam FSC® sertificētu produkciju.